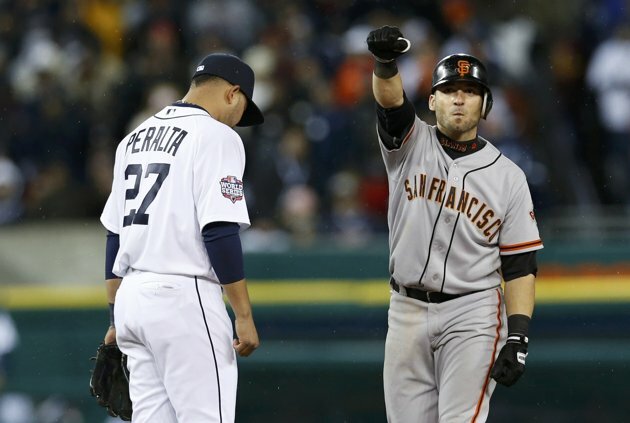 The San Francisco Giants have one their second World Series title since 2010 defeating the Detroit Tigers in 10 innings on Sunday night. Matt Cain and Max Scherzer were both good and the game was tied in the 6th inning 3-3 both starters going 7 innings. Then the bullpens went to work. 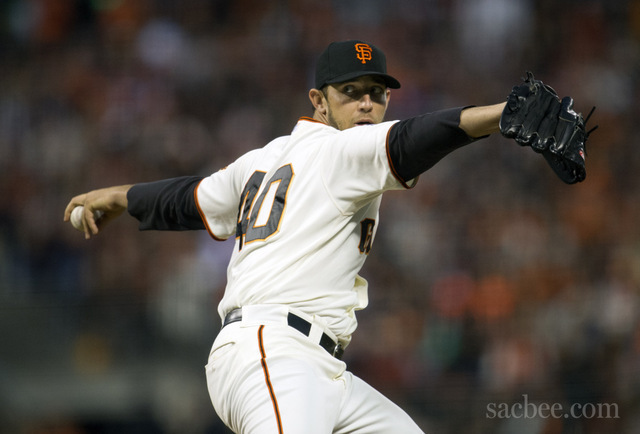 Jeremy Affeldt struck out the heart of the order in the 8th and he and Sergio Casilla shut down the Tigers in the 9th while Phil Coke held the Giants. 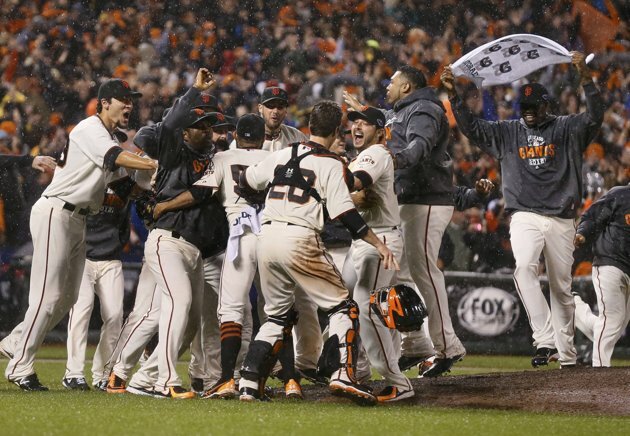 The game went to extra innings and the Giants struck. Ryan Theriot, the designated hitter singled. He advanced on a sacrifice bunt and with two outs was driven in by another hit by NLCS MVP Marco Scutero. Sergio Romo came out in the 10th and struck out Austin Jackson and Dave Kelly. 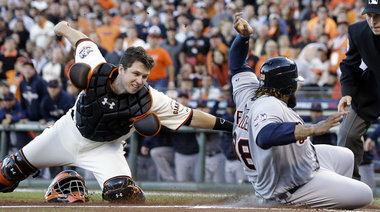 With two outs Triple Crown winner Miguel Cabrera came up against Romo. Romo struck Cabrera out making on a called third strike. It was a Series that no one saw coming. The Tigers had pitching and hitting but the Giants who had come back against the Reds and the Cardinals in the NLDS and NLCS when facing elimination game after game only trailed once during this series. 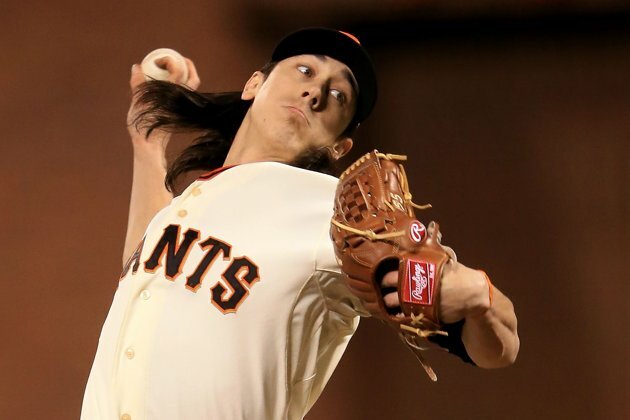 Giants pitchers shut down the fearsome Tiger offense and Giants hitters did what they needed to do to win games when they counted. 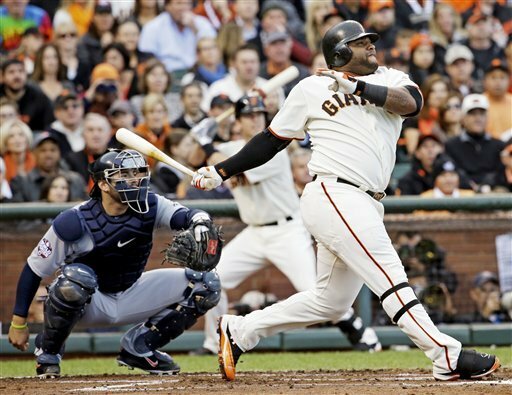 Pablo Sandoval who hit three home runs in game one and batted .500 in the series. It is hard to believe. The Giants have had the classic Journey song Don’t Stop Believing as their theme all season and it is still hard to believe. 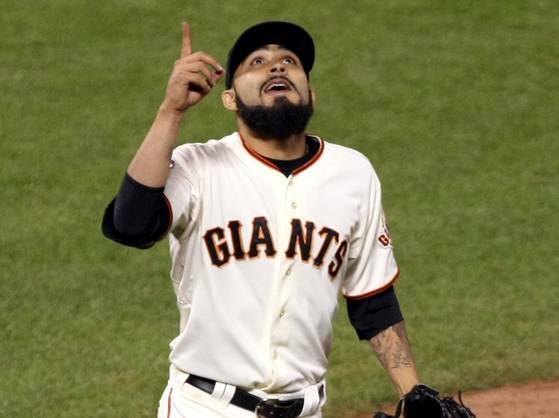 Giants’ Manager Bruce Bochy said that what made this team so special was how they played as a team and laid down their own individual agendas to win all season long. Maybe all Americans can learn from that. But then I’m sure that there some nutcase will say that it’s socialist to think that way. But we don’t do it alone. The Giants players know that. It is so good to see, and as a Giants fan it is great. For the Tigers it was a disappointing end to a season where they played well to come back to win the AL Central in the last week of the season and then swept the Yankees in the ALCS. Congratulations to an inspirational and talented team that no one expected to do this. Unlikely heroes, comeback stories that played as a real team, the best team in baseball. The exemplified what Babe Ruth said about baseball and being a team so long ago: “The way a team plays as a whole determines its success. You may have the greatest bunch of individual stars in the world, but if they don’t play together, the club won’t be worth a dime.” The Giants played as a team, they may not have had all the best players or the biggest payroll but they had the best team in the game. Now I’m going to have to see what I can do to avoid the political negativity for the next 8 days. Sounds like I need to put on my Boston Legal DVDs or buy a couple seasons of South Park tomorrow. Amid the pouring rain, in conditions more fitting for a Forty-Niners game the San Francisco Giants defeated the St Louis Cardinals 9-0 to win the National League Pennant. It was an amazing sight to see. 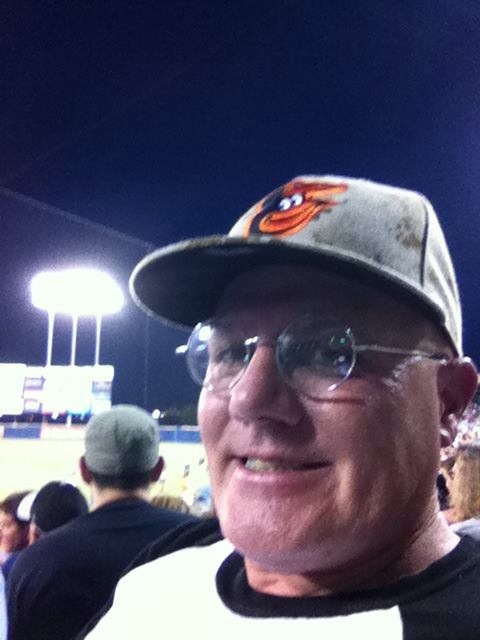 The Giants were down 3 games to 1 going into game five in St Louis on the verge of elimination the Giants exhibited a never say die determination that allowed them to overcome the odds and defeat the Cardinals. Giants GM Brian Sabean made a comment about the character of the team saying that they were greater people than players. Bruce Botchy said that they played with more heart than any team he had ever seen. 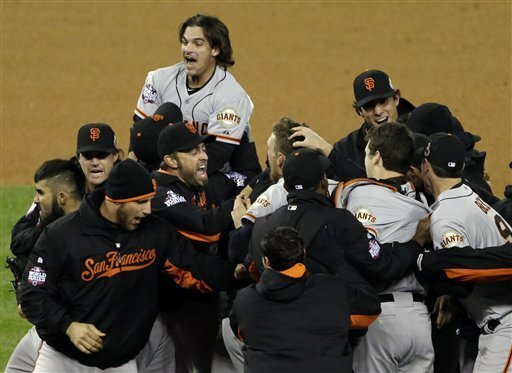 On Friday night facing elimination the Giants sent Barry Zito to the mound against the Cardinals. 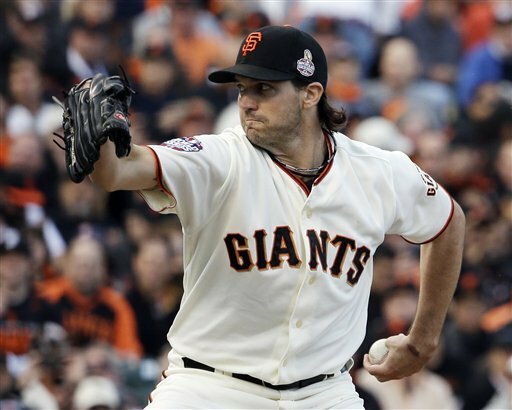 Zito started the season with many questions and since coming to the Giants from the A’s had struggled. His struggles were so bad in 2010 that he was not on World Series roster. But in Game Five he was stellar. He pitched 7.2 innings of shut out ball giving up six hits and only one walk. The Giants won that game 5-0. 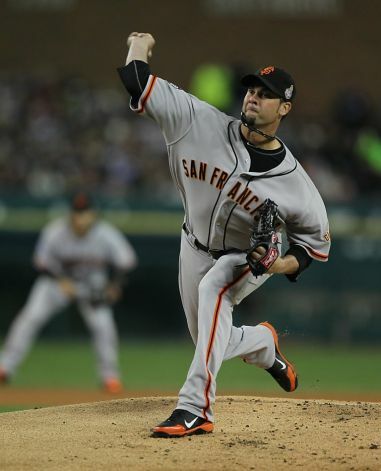 On Sunday night again facing elimination the Giants sent Ryan Vogelsong, a 35 year old journeyman who had been around the majors and minors a long time and spent the 2010 season playing in Japan. He shut down the Cardinals allowing only one run on four hits. 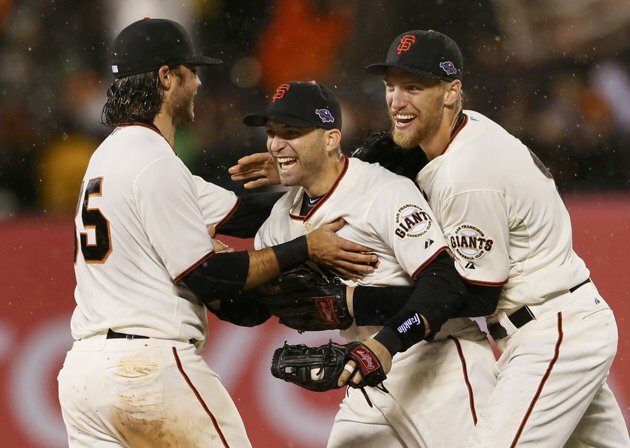 The Giants won the game 6-1 to tie the series and force Game Seven. Tonight the Giants put Matt Cain on the hill and Cain like his fellow starters shut down the Cardinals again, Cain pitched 5.2 innings and relievers Jeremy Affeldt, Sergio Casilla, Javier Lopez and Sergio Romo scattered 7 hits and the Giants hitters again came out and the Giants shut out the Cardinals 9-0. 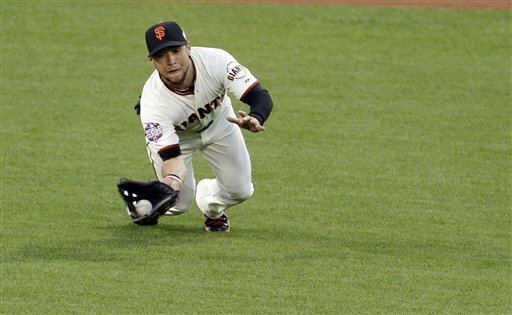 Giants Second Baseman Marco Scutero, another journeyman who went hit .500 during the series and make a number of outstanding defensive play as second base was the series MVP. 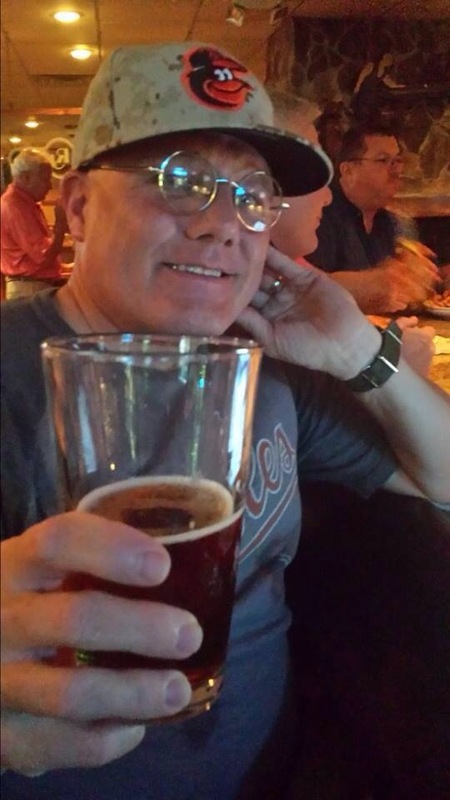 Scutero had been picked up by the Giants in August from the Rockies was yet another part of a team that many picked to lose to both the Reds and the Cardinals and at the beginning of the season not to even win their division. 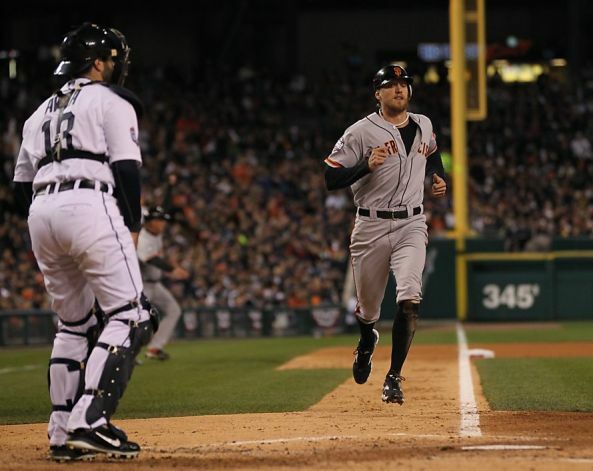 The Giants now advance to the World Series to play the Detroit Tigers. That will be an interesting series.